The academic programs of The Pinnacle Schools (TPS) are designed to support students academically and therapeutically by providing a safe learning environment in which their self-esteem is positively impacted by success in school. Our programs are accredited by AdvancED/SACS and in Behavioral Health Care by The Joint Commission. TPS started in 2006 as a private school in Huntsville, AL. In 2012, TPS added the RAISE Program when it expanded its day school program to partner with area school systems by providing their alternative school programs. Pinnacle leaders recognized the need for a safe learning environment for students who were struggling academically and emotionally. Most were at risk of dropping out of high school. The mission then, and continues to be, to instill in our students Responsibility, Accountability, Integrity, Self-awareness and Excellence. 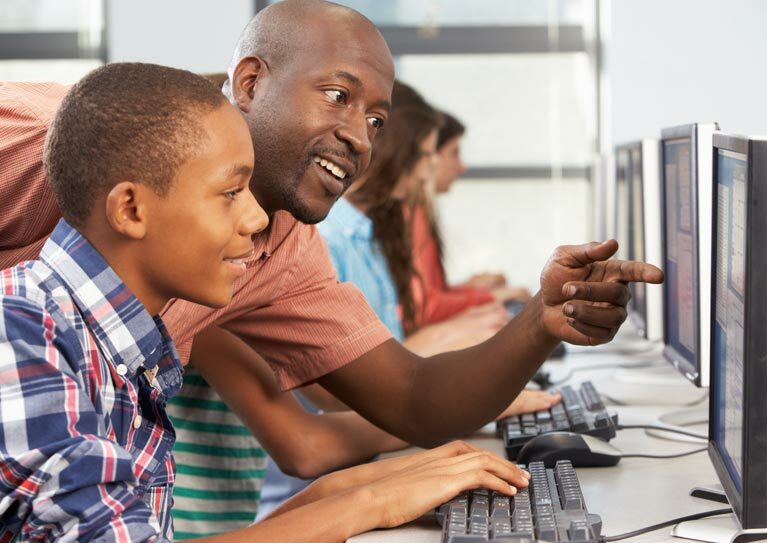 Many students find first-time success in our smaller classrooms, individualized work stations and one-on-one attention provided by Highly Qualified and State Certified teachers. Teachers in Pinnacle's RAISE programs are supported by behavioral interventionists that are trained to recognize and deescalate maladaptive behaviors before they escalate. For more information about starting a RAISE Program or an alternative school in your area, call 866-906-TEEN (8336) or 256-518-9998. You may also complete and submit the form "Contact Me" on this web page.